1. Soak Urad dal for 45 mins in plain water. 2. Grind to a medium coarse paste by adding little water at a time. Don't add too much water. It should be thick like dal vada. 3. On a plastic sheet, apply little oil & pat a small ball of the batter into round discs. Apply oil everytime you pat it as it sticks to the hand. 4. Deep fry on medium heat until the edges are slightly brown. Serve hot with evening tea/coffee. Hi ! 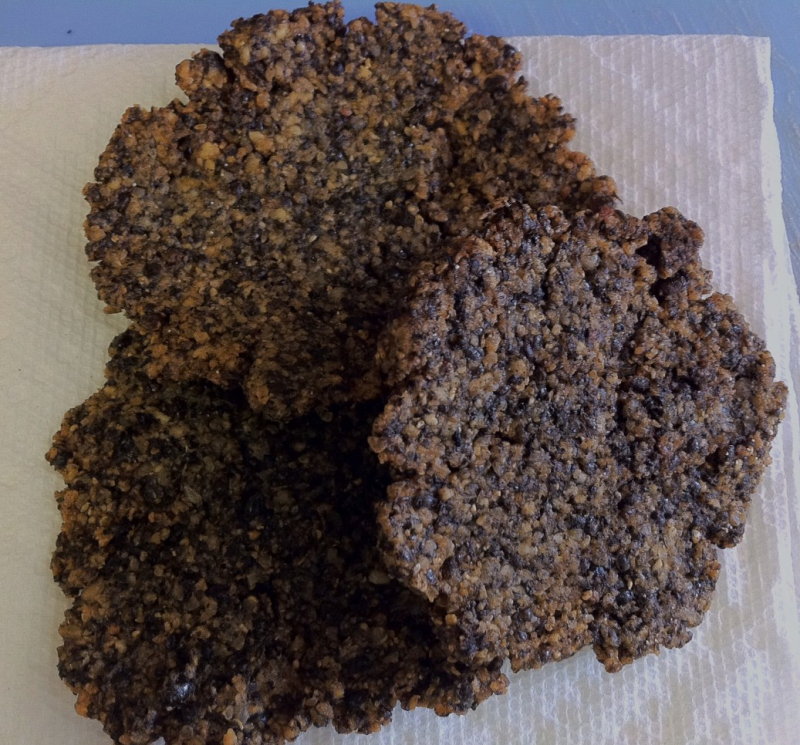 Mrs.Hariprasad , Healthy Black gram Vada . When do the Pepper , Hing nd salt go in ? Is it after the dal is ground ? ? Black urad dhal is very Nutritious and excellent source of Protein and Fiber . They are rich in complex Carbohydrates , Vitamins and Minerals .